The current boat we usually use is the Just Amazing. 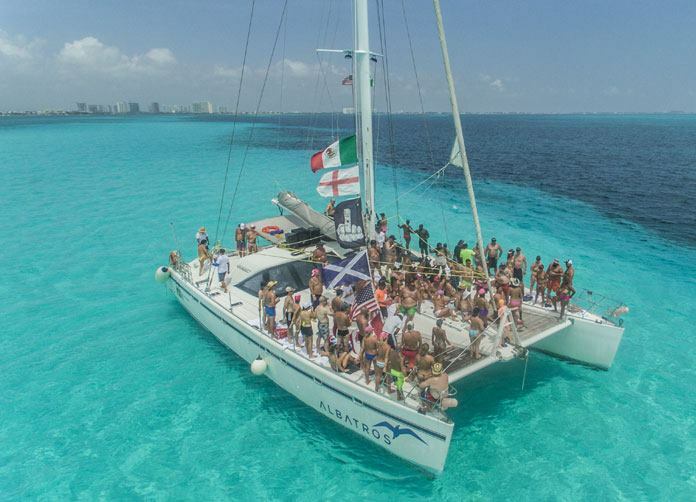 A 65-foot luxury catamaran. 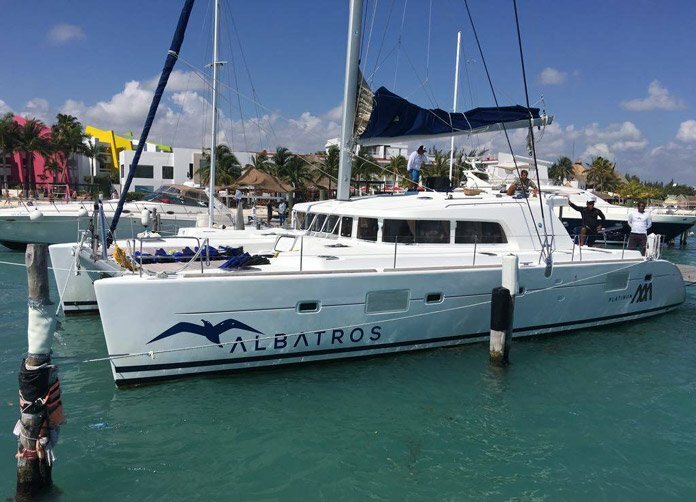 The boat is equipped with a comfortable interior cabin with leather sofas and bar. There are separate male and female bathrooms, plus 5 bedrooms. The outside area has a wooden deck which we use as a dance floor. The capacity of Just Amazing is 90 people. If we have a smaller group then we use the Antonio. This boat has 4 bedrooms and two bathrooms. It also has a wooden decking type of arrangement for the dance floor and has a capacity of 60.